The fire that warms us can also consume us; it is not the fault of the fire!!! The fire that warms us can also consume us…!!! Music should strike fire and tears from the heart and eyes!!! The starting point of all achievement is desire!!! 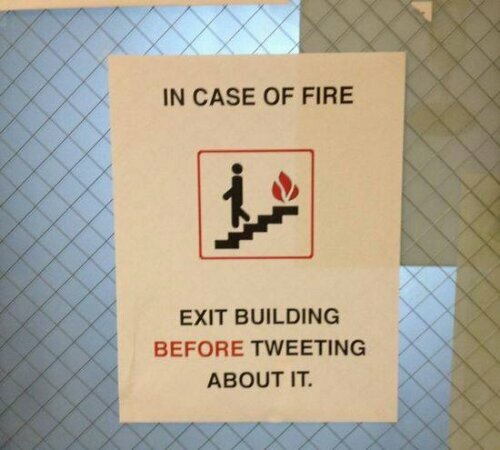 In case of Fire! – Unknown.